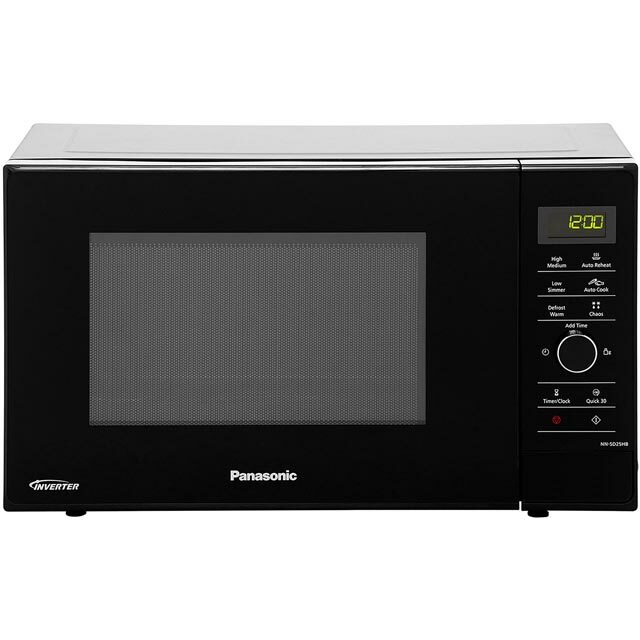 Effortlessly prepare your favourite meals and snacks with this Panasonic microwave. 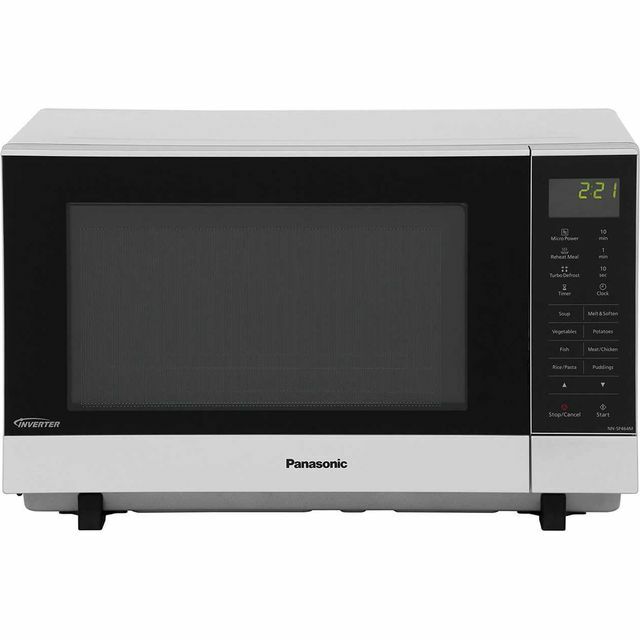 With a 23 litre capacity, it’s ideal for smaller households. Thanks to its variety of auto cook programmes, it’s designed to prepare a range of different meals perfectly at the touch of a button – without the guesswork. It also has a handy defrost feature, so you can quickly thaw out meat for dinner if you forget to leave it out overnight. 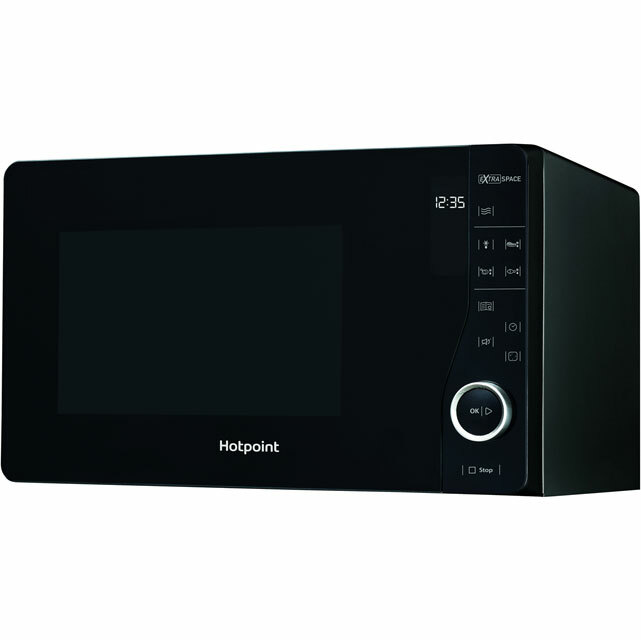 The minute minder timer will make sure you achieve delicious results at every meal, and you won’t even have to worry about little fingers accidentally changing the settings, as it has a control panel lock too. 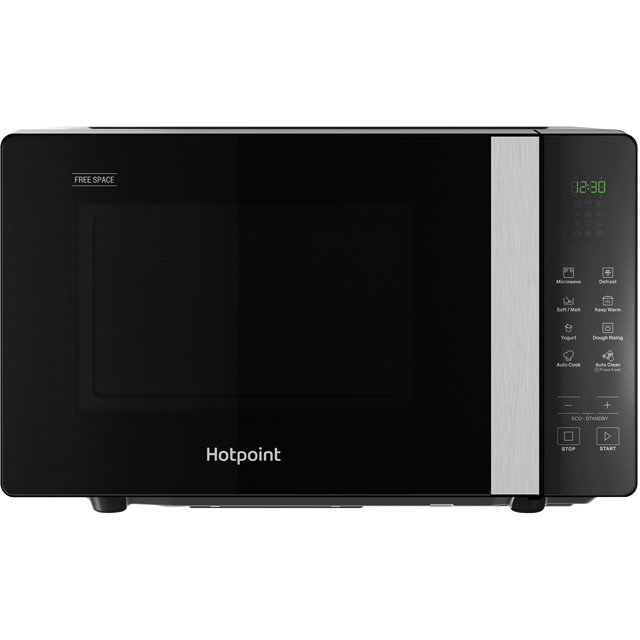 I replaced our old 800w microwave for this one and apart from being easy to clean, it works perfectly with even cooking. Well made, good size for a family 4+, quiet and easy to use. I recommend. Does exactly what you want. Very quiet in use and easy to set up. I am looking forwar to using this more and more. I would recommend this product to every one specially with delivery include. 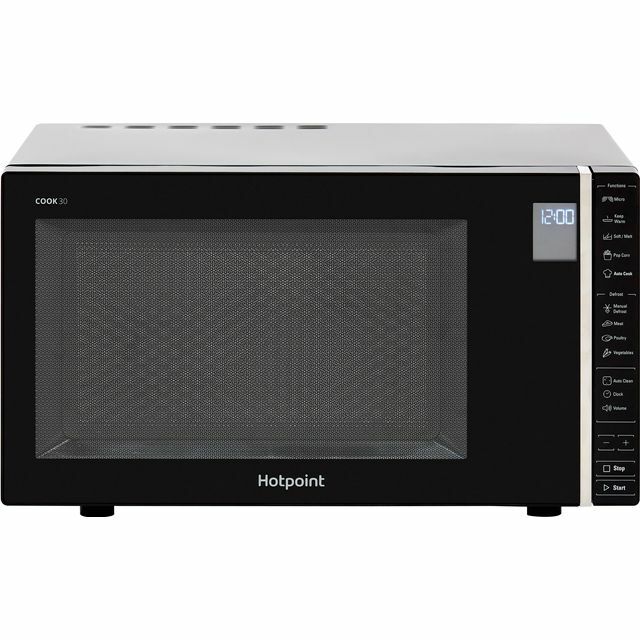 Very easy to follow and comprehensive instructions, The microwave as good range of power settings and cooking is uniform throughout very pleased to recommend this product. we were very pleased with the oven looks, size and how much quiter it was than the one it replaced. Alos easy to see into the oven when cooking. Overall very happy so far. one month in.